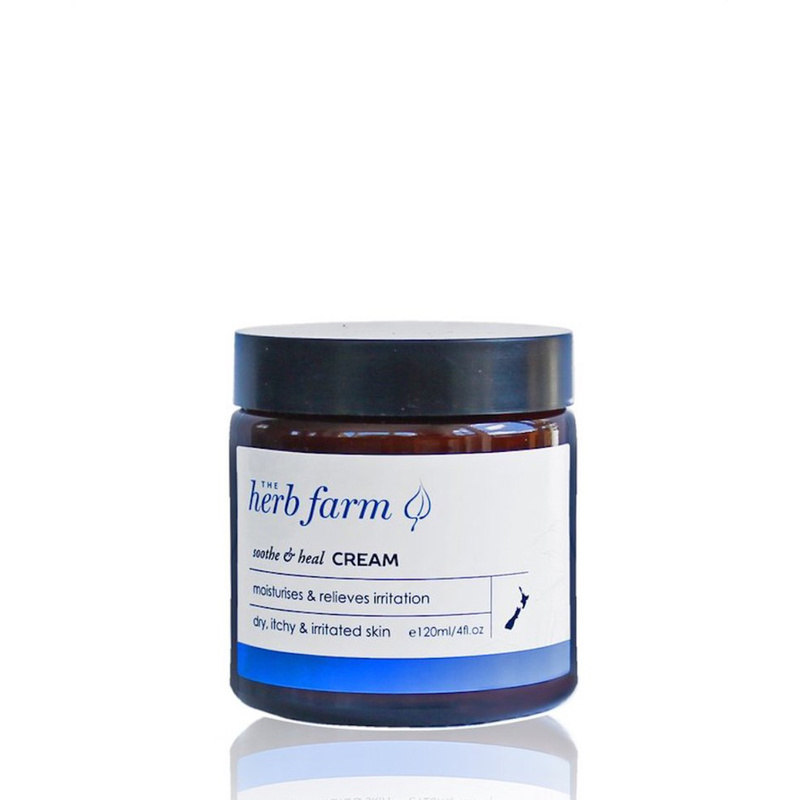 A rich therapeutic cream for dry skin in need of repair. Formulated to assist with dry, itchy and irritated skin conditions. An effective cream containing omega 3 rich organic flax seed oil and coconut, blackcurrant, pumpkin seed and evening primrose oils to help reduce inflammation and soothe dry, itchy and irritated skin conditions. A rich nourishing cream to deeply moisturise and feed your skin. Suitable for all the family including babies.